Tired of always playing as a rootless adventurer? 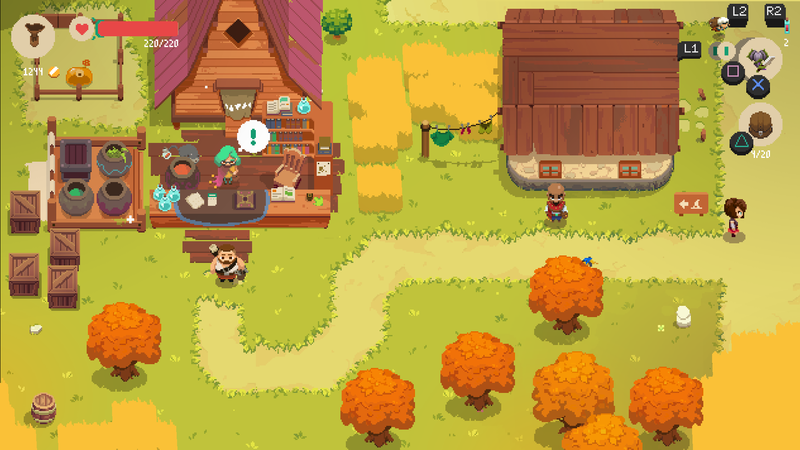 Moonlighter offers the chance to stay put in your home town and run the shop you inherited from your grandpa. Don’t worry – there’s still plenty of adventuring to be done, too. 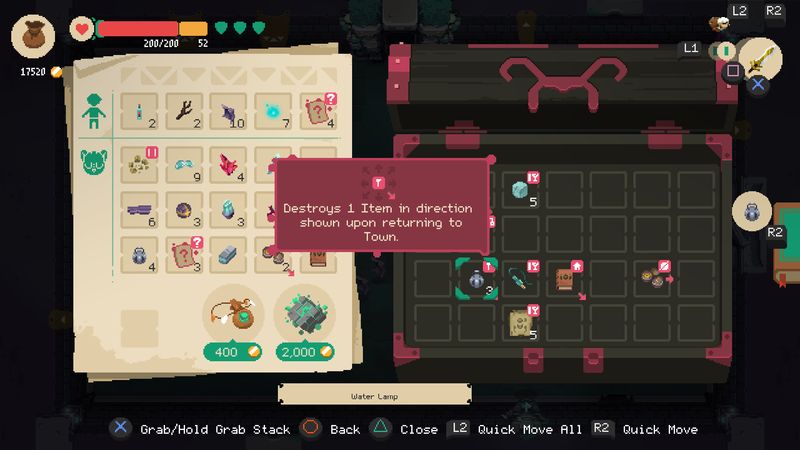 New content has been added to shopkeeping RPG Moonlighter. The free Friends & Foes update includes new familiars, minibosses, and more. Moonlighter lands on Switch in November. Meanwhile, the Switch and PlayStation 4 systems are getting a physical signature edition that comes with a squishy monster to take home. Want more Moonlighter? The PC version is getting a free update that adds new weapons, items, New Game Plus mode, and many other quality of life improvements. Ahead of this week’s Gamescom in Germany, Nintendo posted an Indie Highlights showcase. Amongst the various indie titles coming to Switch are some that may appeal to RPGamers. There’s always some excitement when new stock arrives. This is especially true if it’s being given away for free. The one part shopkeeping, one part dungeon-crawling action RPG Moonlight is out now. The game is available for PC, PS4, and Xbox One, with a Switch release to follow later this year. Moonlighter is only a few days away from launch. 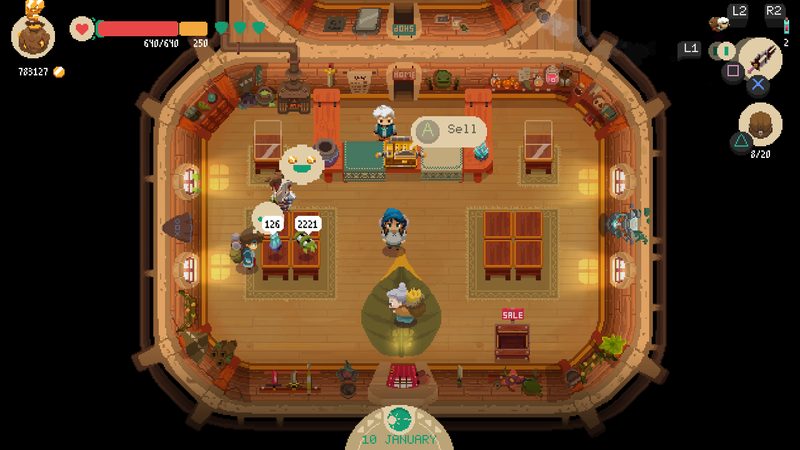 A new trailer goes over some of the main features of the shopkeeping RPG. 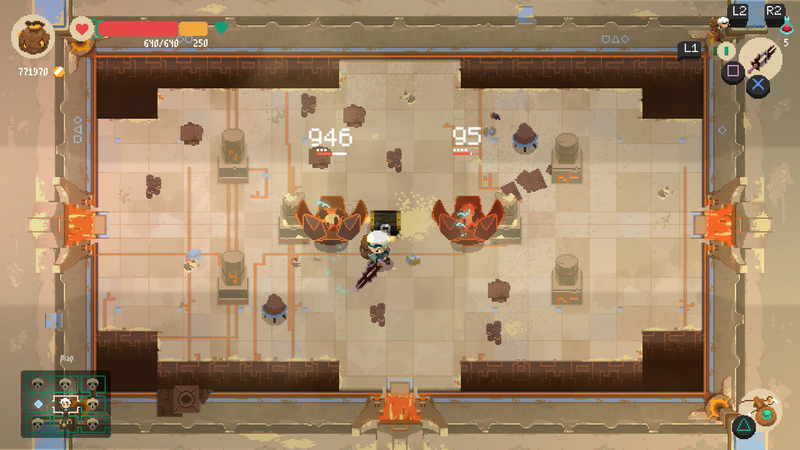 With Moonlighter a couple of weeks away on most platforms, a new trailer has been released. The video looks to compare all the versions, which for a game with pixel-based graphics is a curious endeavour. 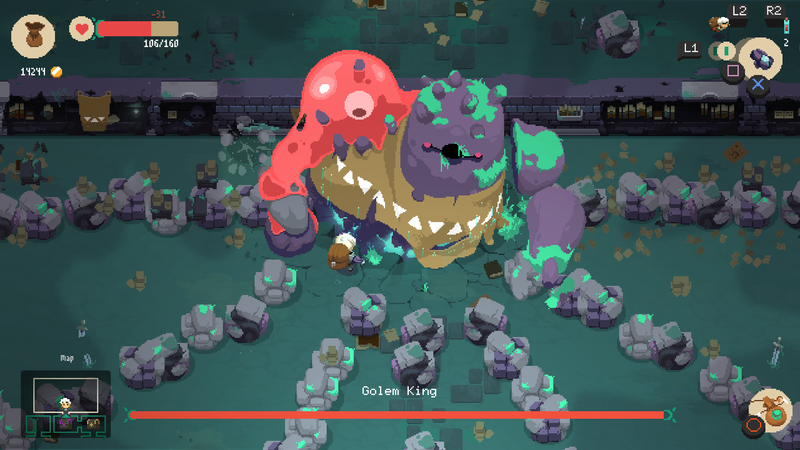 Moonlighter now has a release date for most of its platforms. The shopkeeping action RPG hits at the end of next month, though Switch owners may need to wait a little longer. 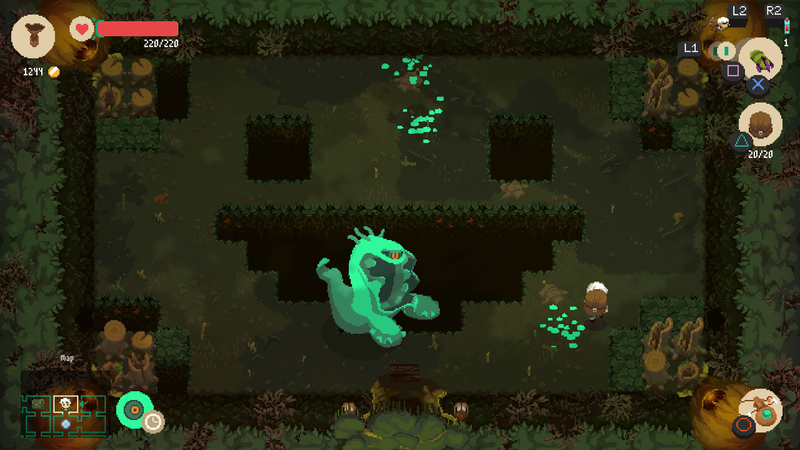 Digital Sun Games’ part-shopkeeping, part-dungeon-crawling RPG Moonlighter is getting a physical release. The boxed version is just coming to PS4 and Switch though, so PC and Xbox One owners will need to settle for digital. Boss designs are always a pleasure to behold. Items found in dungeons are often cursed, which places conditions on how to carry them in your inventory. That customer is WAY too happy. We're clearly losing money here. Don't dilly dally for too long, or this lovely fella will getcha.